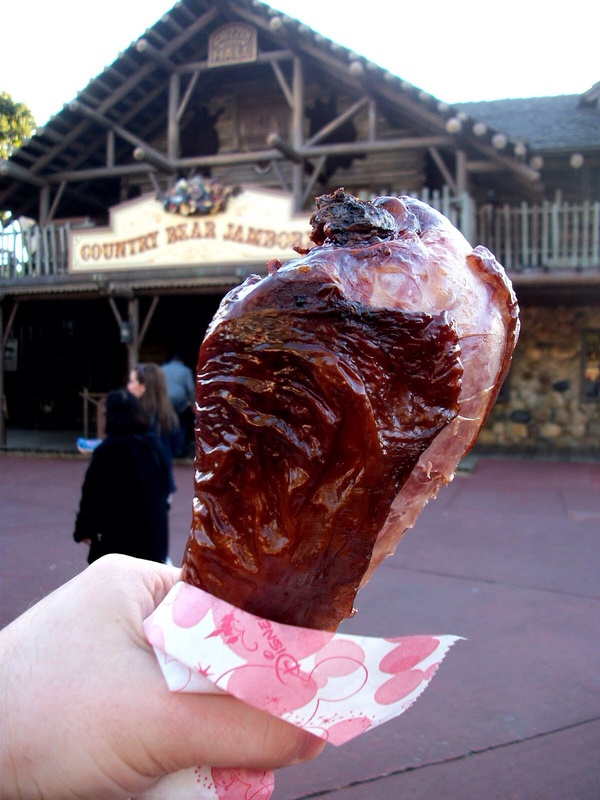 Proof Positive that the Disney World Turkey Leg is the Ultimate Perfect Food! 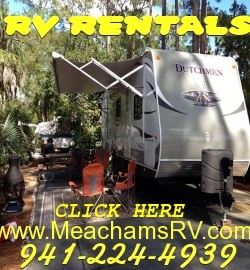 ORLANDO, Fla. » It made its humble debut at a single stand in the late 1980s next to Big Al’s Coonskin Caps in Frontierland. Slowly it spread — dripping, always dripping — beyond Walt Disney World here to Disneyland in California. In 2010, with their sales spiking, Disney rolled out related souvenirs: hats, pins, sweatshirts, T-shirts printed with the slogan “Nice & Juicy!” The Magic Kingdom has even started selling air fresheners with its scent for your car. Disney’s latest megahit is no ride. It’s a turkey leg. Depending on sales over this busiest time year at six of Disney’s North American theme parks, guests in 2013 will likely gobble up an astounding 2 million of its jumbo turkey legs — bulbous, chewy, piping hot drumsticks the size of Fred Flintstone’s forearm. That is a 25 percent increase from three years ago. Indeed, in one explanation of their booming popularity, only part of this thrill seems to involve taste, which some say resembles ham. (The 1.5-pound legs are cured with a salt solution.) The real treat comes courtesy of social media sites like YouTube, Flickr, Tumblr and Instagram — being able to post pictures for friends back home, the more primitive the pose the better. Disney is also in the business of making money, of course, and a single jumbo turkey leg sells for up to $11.79. Still, some executives at Disney’s corporate offices worry that the craze is starting to obscure their efforts to improve overall food offerings and nudge customers toward healthier items. Of the 12 million children’s meals Disney serves annually, for instance, more than 50 percent now come with milk, juice or water instead of soda. Disney has also sharply reduced salt in its children’s meals. Yet the cave people will not be denied. Disney, perhaps in a quiet effort to tamp down demand, was nonetheless making visitors hunt in mid-December at its Hollywood Studios park, where Toluca Legs (“Best Legs in Tinsel Town”) was closed at dinnertime. Immediately next door, however, a stand was doing a brisk business in fresh fruit and vegetables. Disney says it will sell 4.5 million pounds of apples, bananas and grapes this year. The lone Hollywood Studios stand selling turkey legs that day was across the park — near a shop selling $12.95 turkey leg magnets (“CAUTION: not actual food”). There, 33 people stood in line at 5:30 p.m.
Maybe if fudge is the comparison. Each leg is roughly 720 calories with 36 grams of fat, according to a supplier, Yoakum Packing. Bliss, the Disney spokeswoman, noted that the legs were meant to be shared, adding that the average park visitor walked about 7 miles during a visit, burning 700 calories. Disney is far from the only purveyor of “cave-man pops,” as some fans call them. The Texas State Fair has sold them for decades, while Renaissance fairs have long counted them as a signature snack; aside from recalling a medieval cudgel, turkey legs come with a built-in handle that makes serving easy. SeaWorld, Universal Studios and Six Flags sell them. Winter Prosapio, a spokeswoman for Schlitterbahn, a Texas-based water park chain, said roasting turkey legs fueled overall snack bar sales. “There is nothing like the smell,” she said. But Schlitterbahn attracts fewer than 5 million visitors per year. Disney counts roughly 73 million annual turnstile clicks at its North American gates. And something about the legs seems to draw out Disney’s silly side. Last year, a Disney publicist who focuses on social media dressed in a giant turkey leg costume, replete with aluminum foil booties, for a publicity video. Fresh in Disney’s bakeries: turkey leg-shaped Rice Krispies treats, with chocolate frosting for the skin. Just about everyone who comes into contact with these legs seems to have two questions: Are these really from turkeys? If so — if they’re not emu or ostrich, two urban myths — then why are they so big? People are accustomed to Thanksgiving turkeys, which are female birds, or hens; the males, called toms, are bigger — up to 50 pounds apiece — and their legs are the ones that Disney serves, said Keith M. Williams, a vice president at the National Turkey Federation, an industry trade group.